In a stunning move that observers see as further proof that Saudi Arabia is undergoing a major transformation under the influence of the 32-year-old son of its leader, King Salman, at least 11 members of the royal family and dozens of senior officials and prominent businessmen have been arrested, in what is being described as an anti-corruption move. Among them is said to be Prince Alwaleed bin Talal, a billionaire investor in such companies as Twitter and Citigroup sometimes known as the Warren Buffet of Saudi Arabia, according to media reports. The BBC said on Sunday that Riyadh’s private airport had been closed “to prevent personal jets being used to assist any escape”. 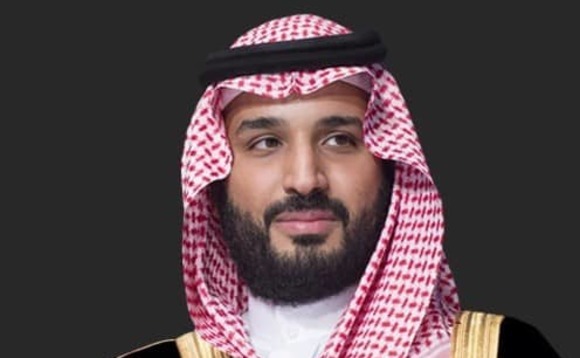 The arrests – of 11 princes, four sitting ministers and “dozens of ex-ministers”, according to the BBC – were made by a new anti-corruption body which is headed up by crown prince Mohammed bin Salman, pictured above, who is in line to succeed his father as Saudi Arabia’s ruler. As reported, crown prince Salman has been working to transform the country by diversifying its economy away from its dependence on oil and modernising its society in ways few thought would be possible, under the banner of his “Vision 2030” programme, unveiled last year. The official Saudi Arabian government press office didn’t have a statement on the matter late on Sunday evening. However, the Saudi-owned Al Arabiya news channel reported the arrests on Saturday, hours after King Salman is said to have ordered the establishment of a new anti-corruption commission and named his son to oversee it. Shares in Prince Alwaleed’s investment company, Kingdom Holdings, “fell 10% on the Tadawul stock exchange” on Sunday, the FT added, “despite announcing a sharp rise in third-quarter earnings”. Last month, as reported, the crown prince unveiled plans for a new, futuristic city stretching along the coastline of the Red Sea, potentially extending into neighbouring Jordan and, via a land-bridge that would span the sea, Egypt. The proposed city would cover some 10,200 sq mi (26,500 sq km) and was, according to published reports, intended to be a high-tech hub for innovation and alternative energy.